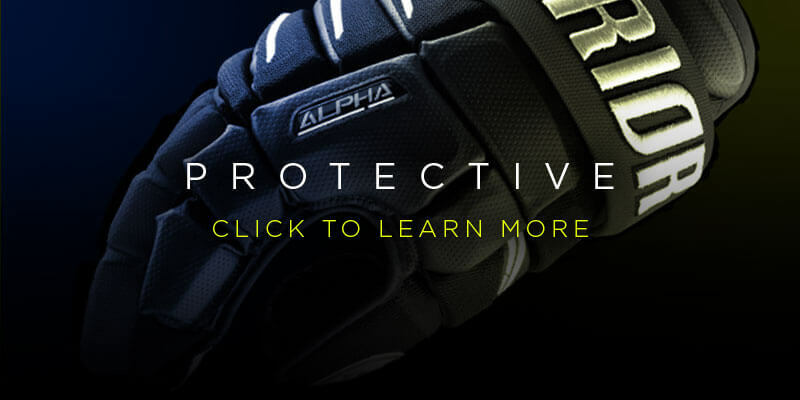 Alpha means that if you see an open corner or sliver of open net, you'll hit it with precision and speed. 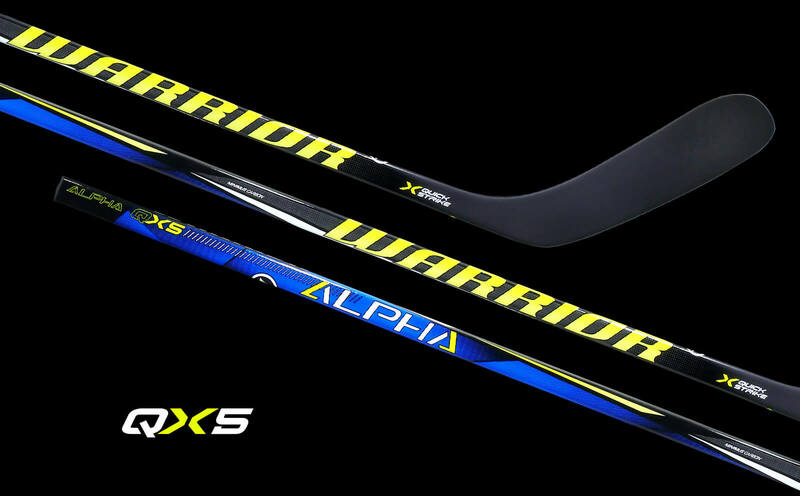 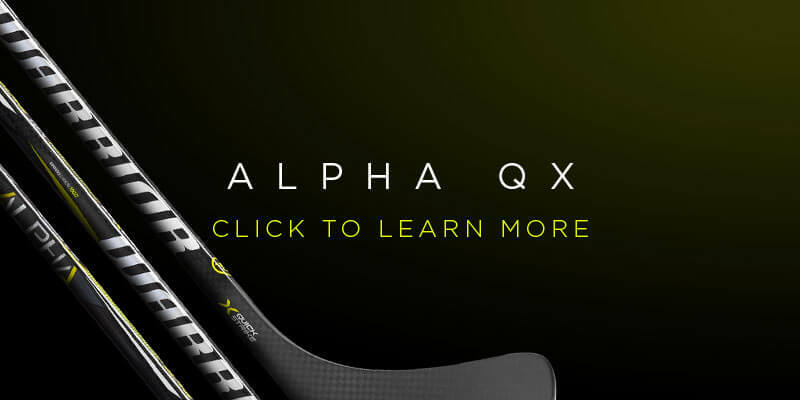 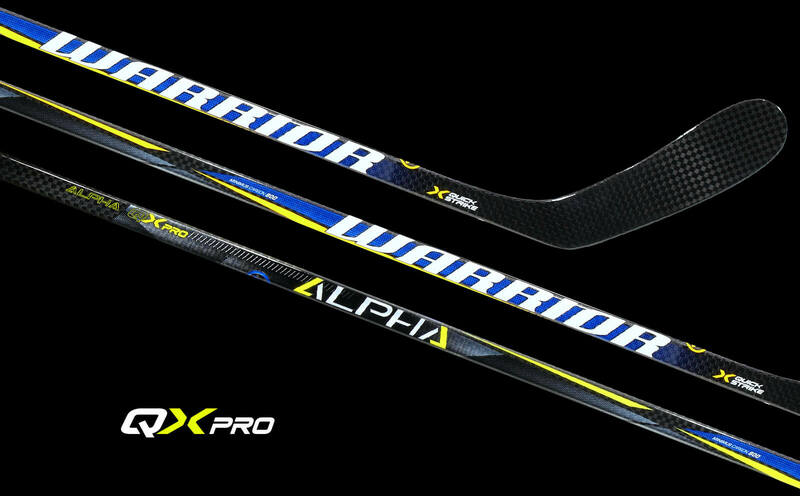 Alpha QX sticks will give you the ability to easily load and quickly release the puck with precision accuracy. 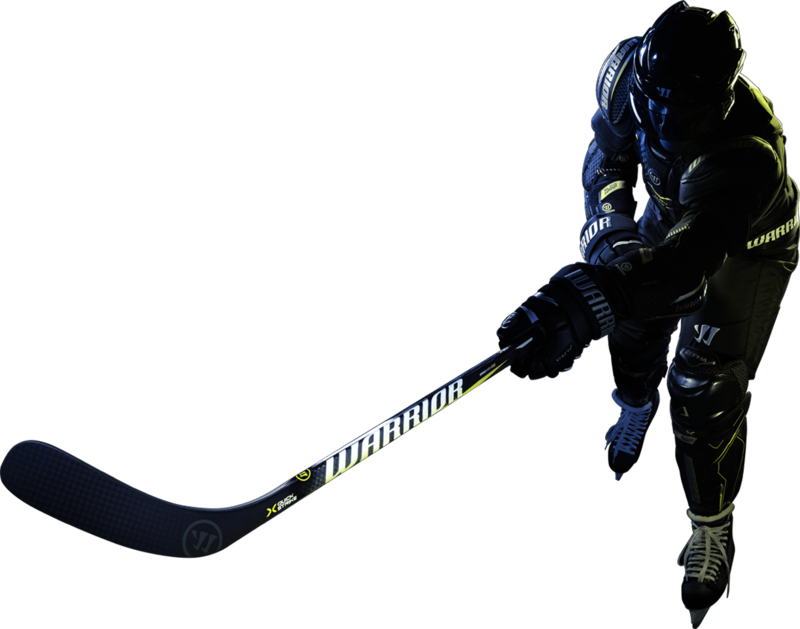 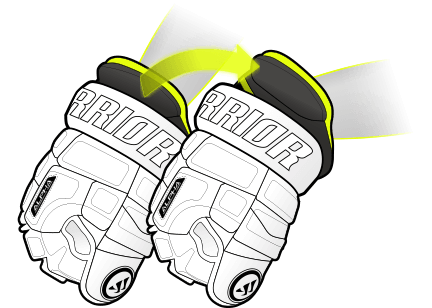 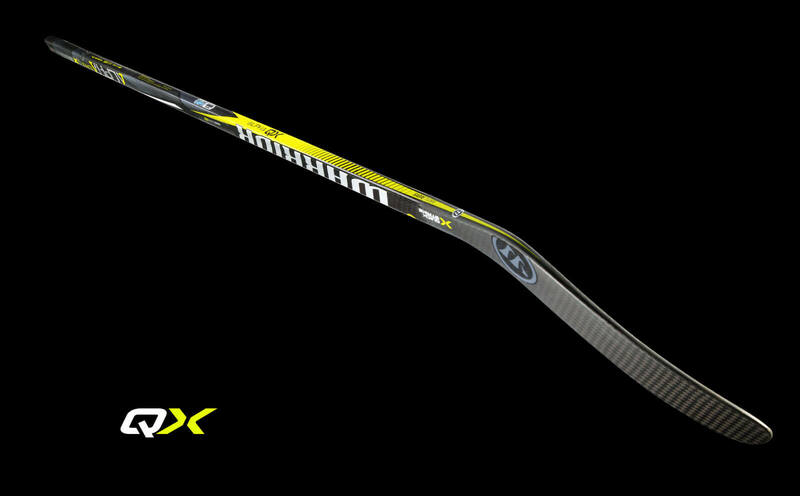 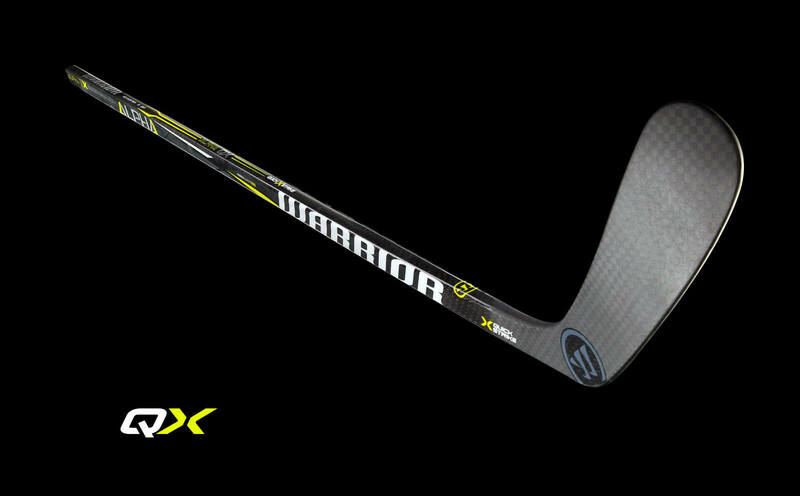 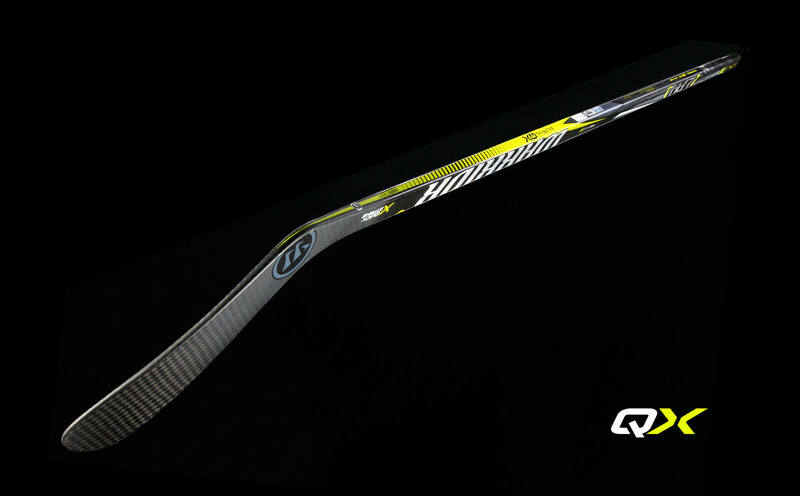 Add to that our enhanced lightweight feel with added durability and you have a stick that delivers elite performance. 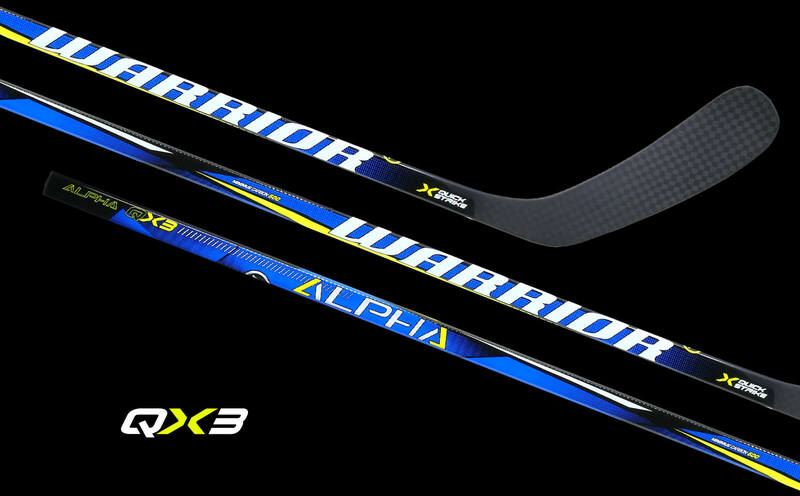 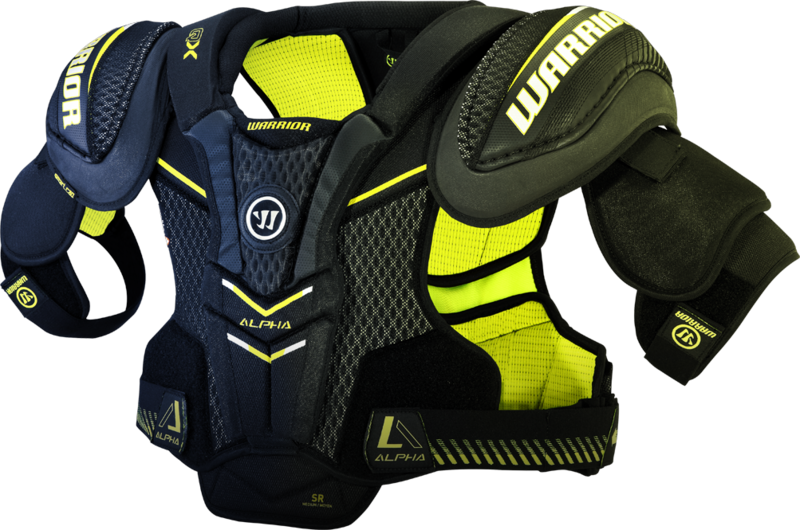 Alpha means you’ll dominate…every part of the game. 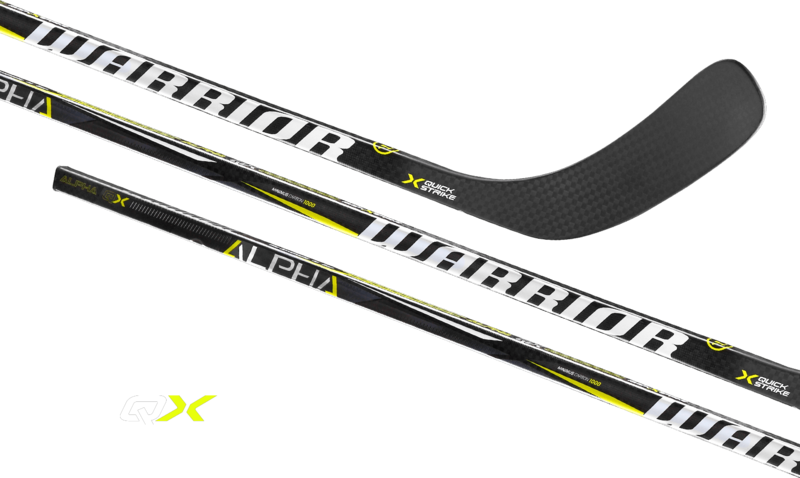 The patented taper design creates a torsionally stiff mid-low flex arc, resulting in a more stable blade. 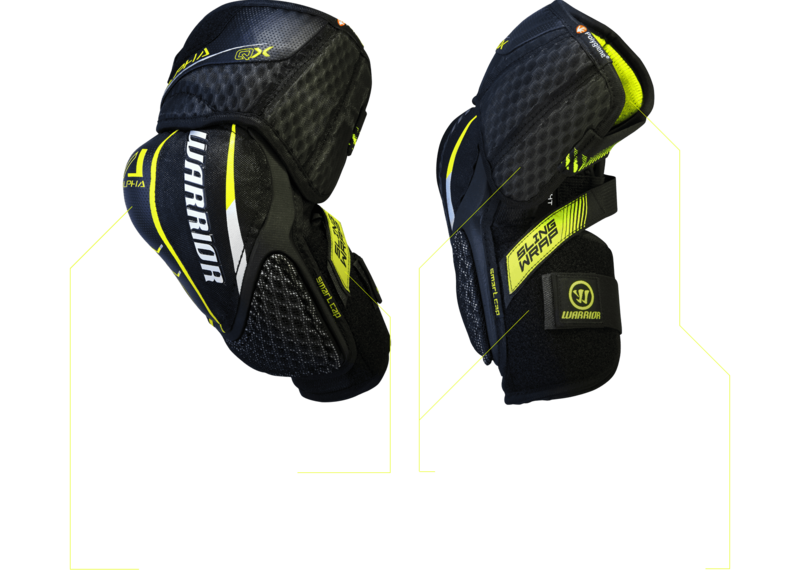 The reengineered shaft and hosel design helps to engage flex easily and release quickly with precision accuracy. 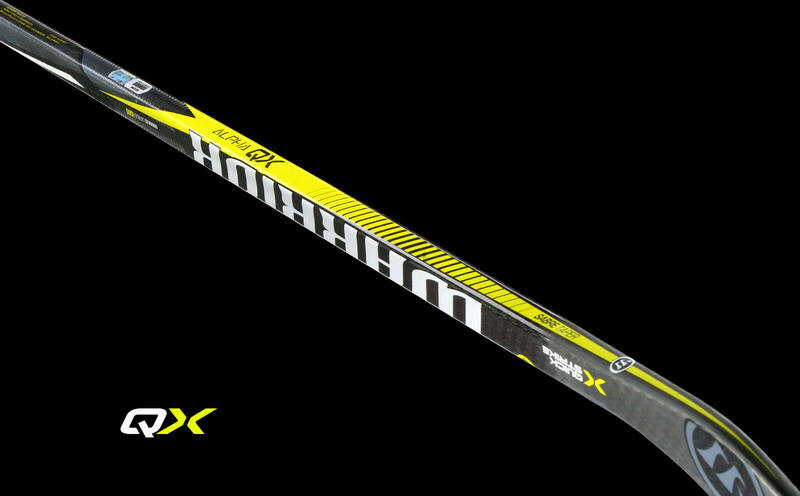 Our lightest and strongest True 1 piece stick ever. 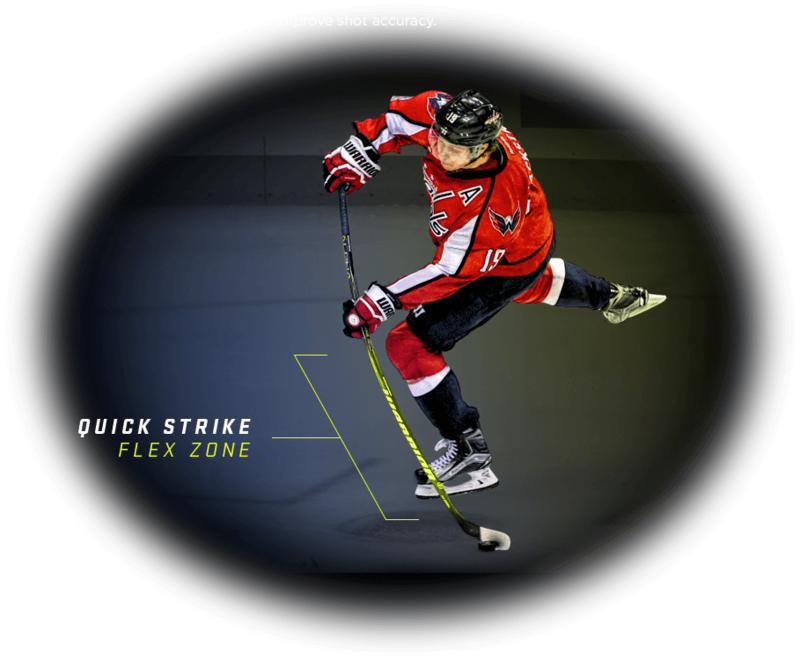 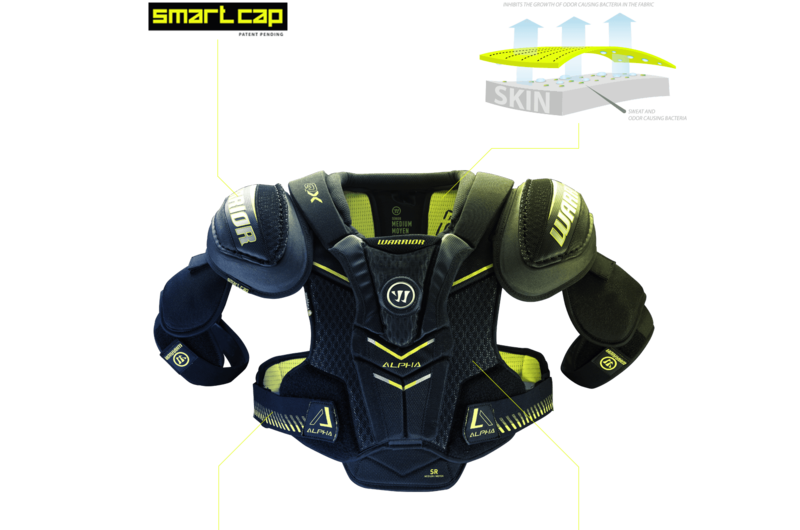 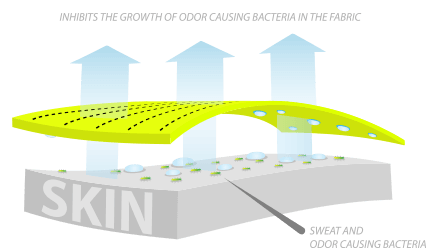 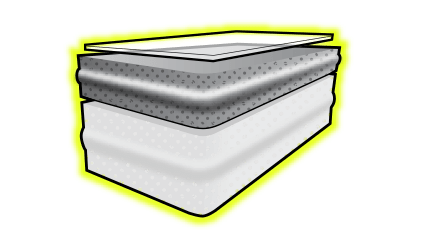 Improves balance, feel and puck control. 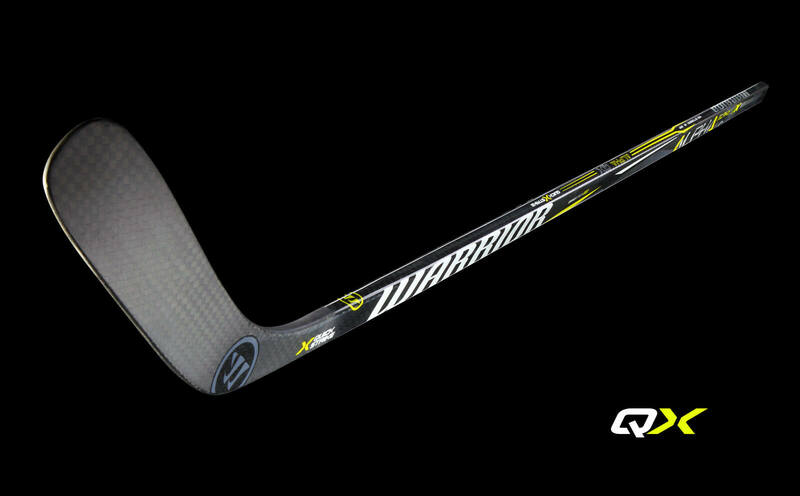 Constructed with an all new True 1 process, the stick is lighter in the bottom half which allows for better puck feel and control. 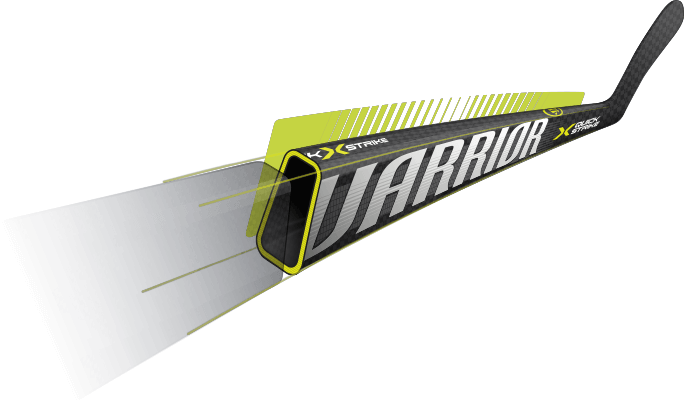 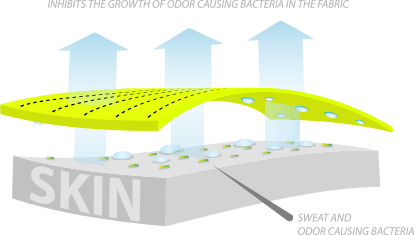 A high-strength, flat carbon-weave that enhances the stick's technology features and increases durability against shaft and blade impacts. 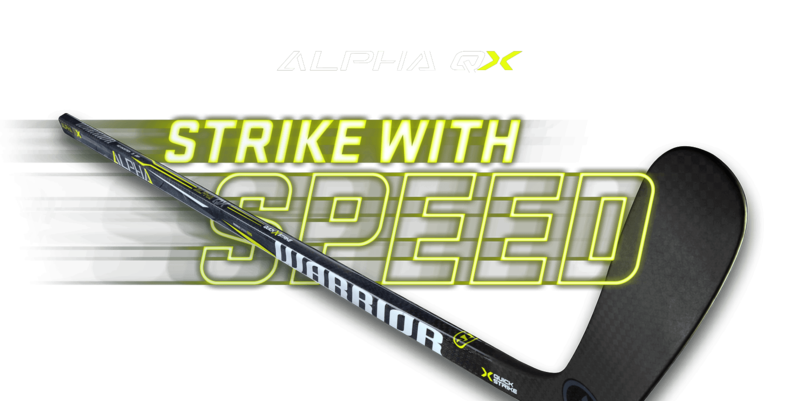 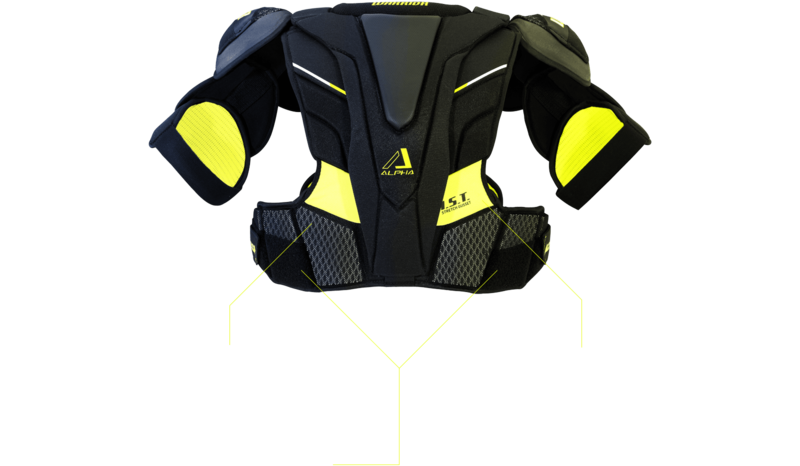 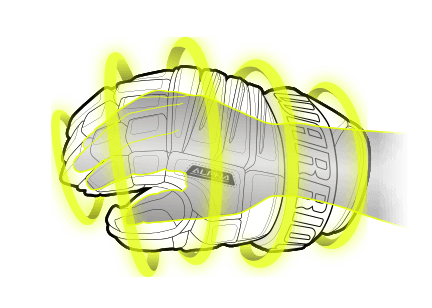 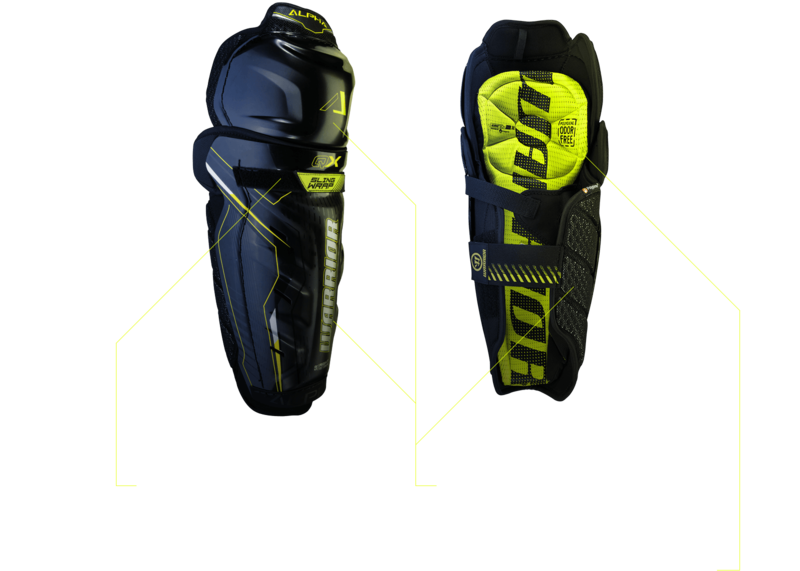 designed to help you strike with speed.